We tailor made all our programs! 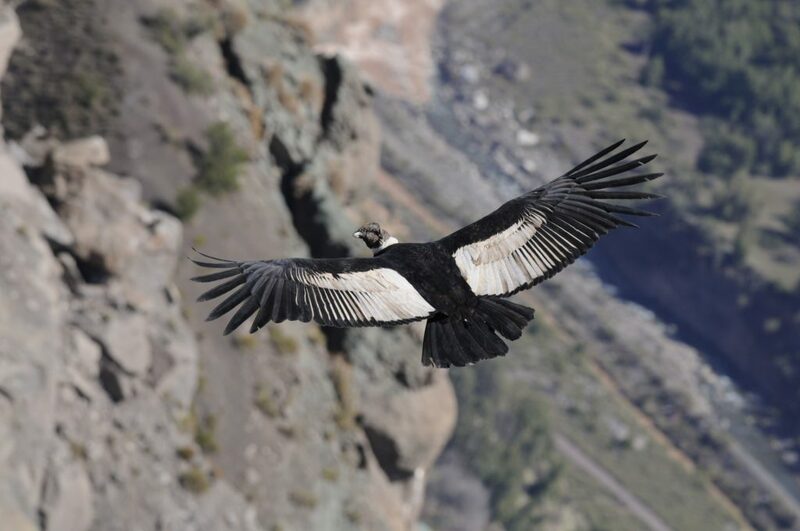 The flight of a Condor is always an excellent event to observe. 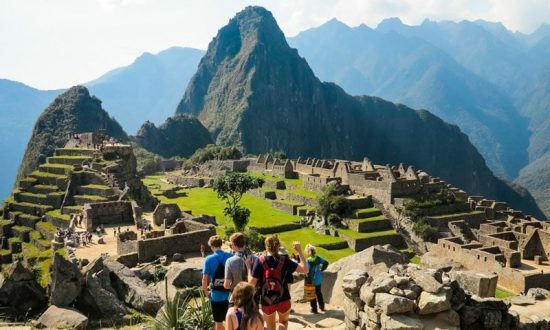 One of the best spots to view Condor's flight is in Arequipa. However, if we are in Cusco, there is the possibility to watch some condors nearby. 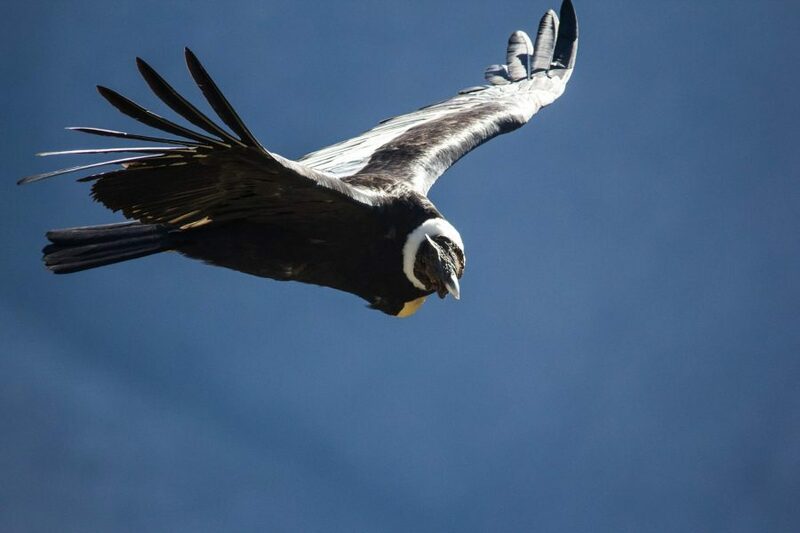 Our Condor sightseeing tour in Cusco allows us to appreciate this unique moment by observing the condors in their natural habitat. At the same time, this journey will lead us to understand the importance and the symbolic power that this bird represents in the Andes. 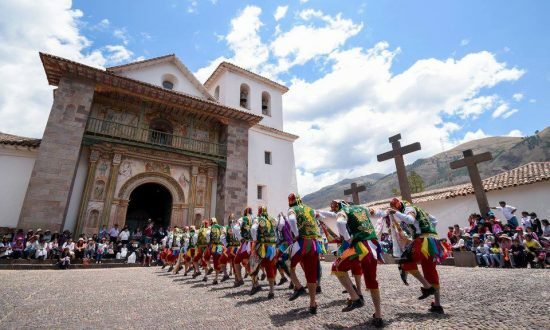 Through the Andean man’s Cosmo vision, the Andean condor, a bird that weighs 15 kilograms and almost 3 meters wide, represents the air, the connection with the spirits, and the mountains. 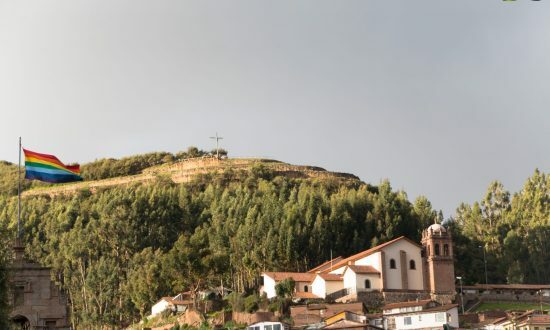 Our tour will start with an early morning trip to Anta, a town located in the North of Cusco. 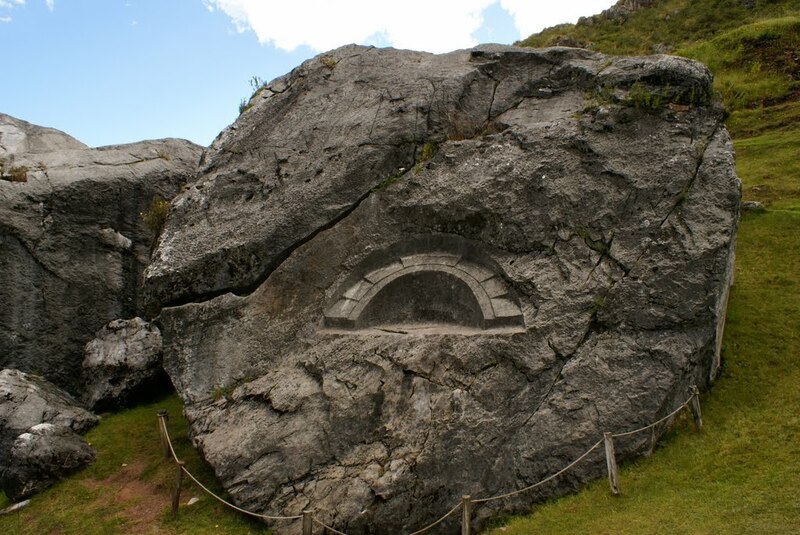 Here we will visit Quillarumiyoc, or “Moon rock” and then we will make another stop before our principal event. 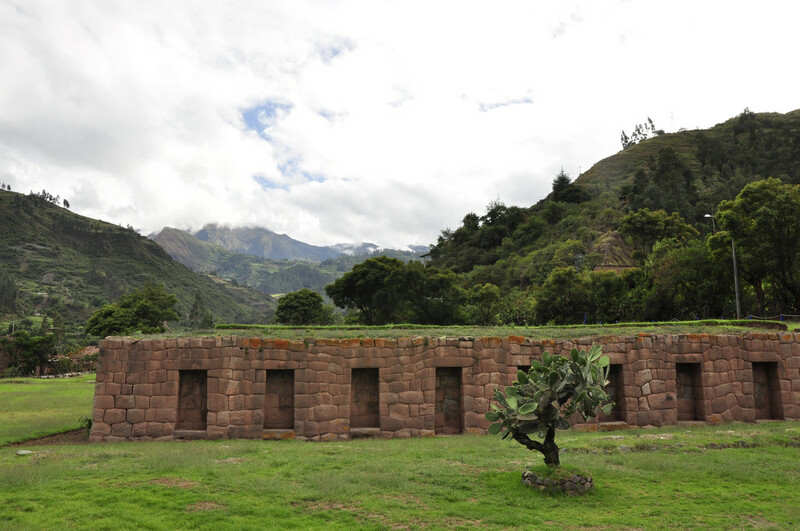 We will visit Tarawasi which is an archaeological site with ceremonial purposes. 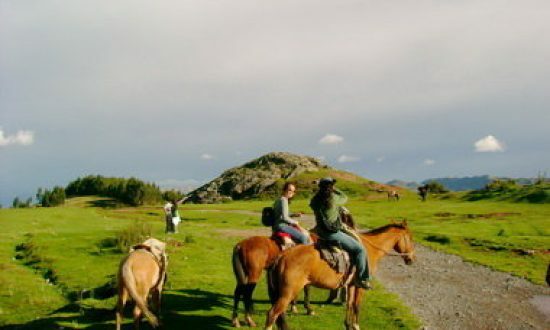 Our last visit will be in Chonta, from here we will walk almost 3 kilometers towards the viewpoint. At this point and weather depending we will see the fly of the Condor.